So, Sony promises that this update of firmware is officially coming to: Xperia Z5, Xperia Z5 Compact, Premium Xperia Z5, Xperia Z4 Tablet, Xperia Z3+, Xperia Z3, Xperia Z3 Compact, Xperia Z3 Tablet Compact, Xperia Z2, Xperia Z2 Tablet, Xperia M5, C5, Xperia Ultra, Xperia M4 Aqua and Xperia C4. 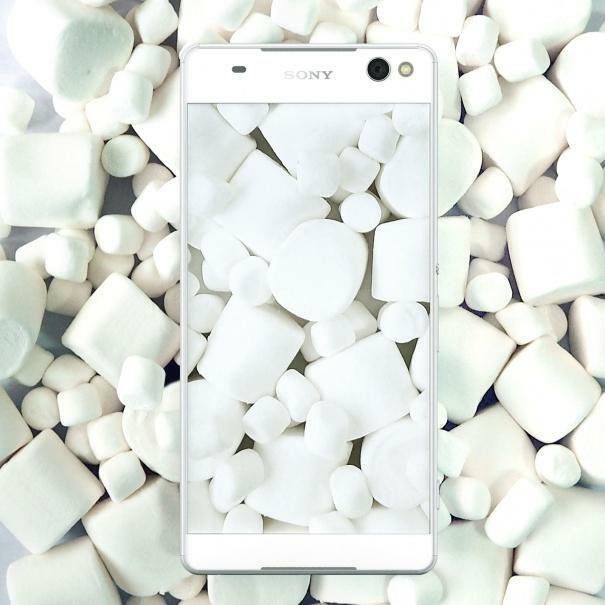 Unfortunately, smartphones and tablets generation Z1 is unlikely to be a Marshmallow, but it is worth noting that in the company long enough to care about them. I recently got an update to Android 5.1 for my Xperia Z1 Tablet. The device was launched with Android 4.2, managed to survive not one update. And now a new list of the Sony is really impressive. The company plans to maintain up an impressive number of gadgets, not every vendor makes us happy today with this news. Let's hope all goes according to plan, without force majeure.